Happy holidays everyone! 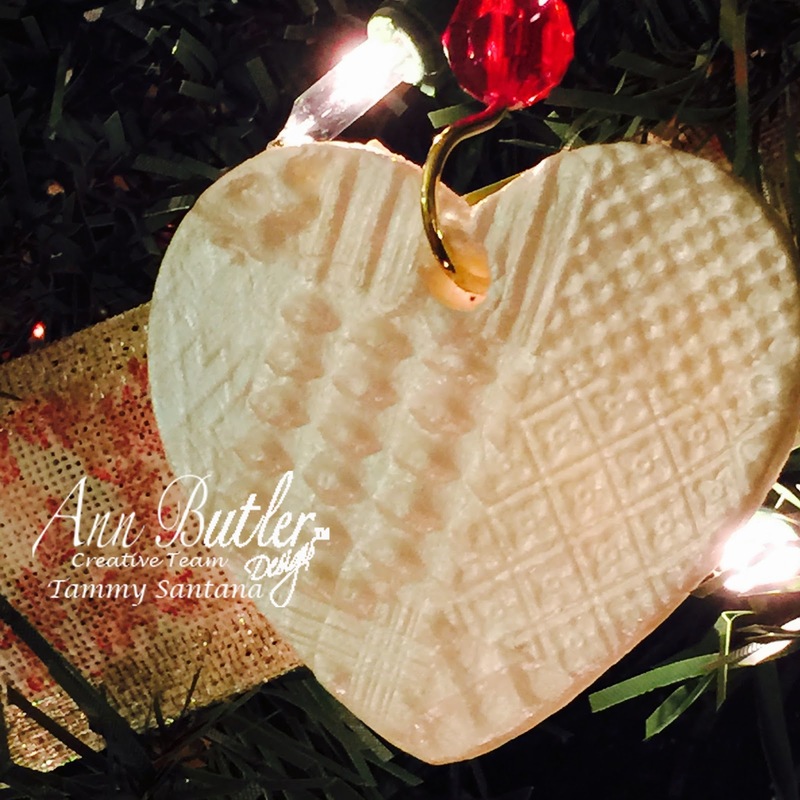 Check out this cute ornament I made with Ann Butler's Faux Quilting Stamps over on the Ann Butler Designs blog today! My daughter and I had so much fun making these together and they were really easy to make. I think they look like cute little cable knit sweaters.